2. Lower and Competitive price. 3. Most components are pre-assembled. 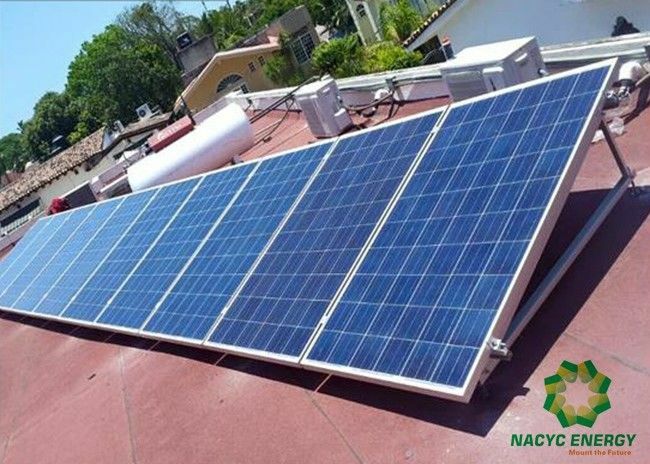 Made by anodized aluminum, the system provides a lightweight solution for almost all flat roofs solar power plant construction. The system is designed for easy and quick installation with small number of components.